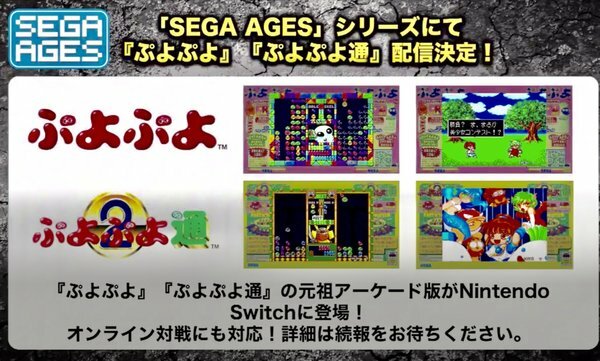 SEGA AGES Puyo Puyo and Puyo Puyo Tsu are on the way to the Switch, and each game will have some tweaks and changes from their original releases. Here's what we know is new in each game. 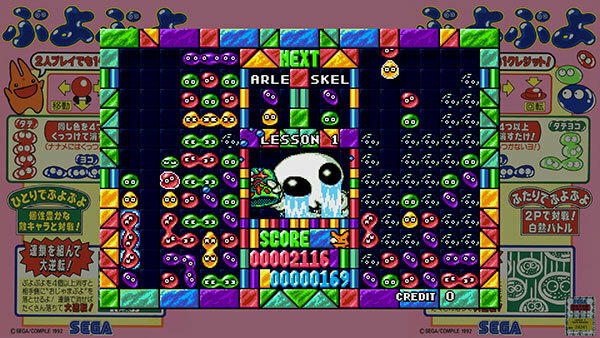 Just like previous SEGA AGES games, SEGA has opened pages for SEGA AGES: Puyo Puyo and Puyo Puyo Tsu. If you're looking for a few more screens of each game, these are the pages to check out. The SEGA AGES lineup just keeps growing! 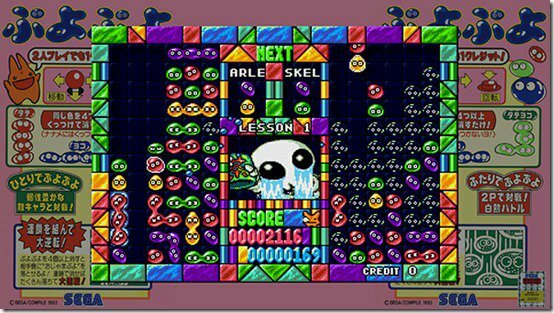 SEGA has confirmed that the arcade versions of Puyo Puyo and Puyo Puyo Tsu will be joining the SEGA AGES lineup sometime in the future. While the games will have a host of updates, one new feature we already know about is online play for both titles.